and for a limited time get 3 FREE SONGS! 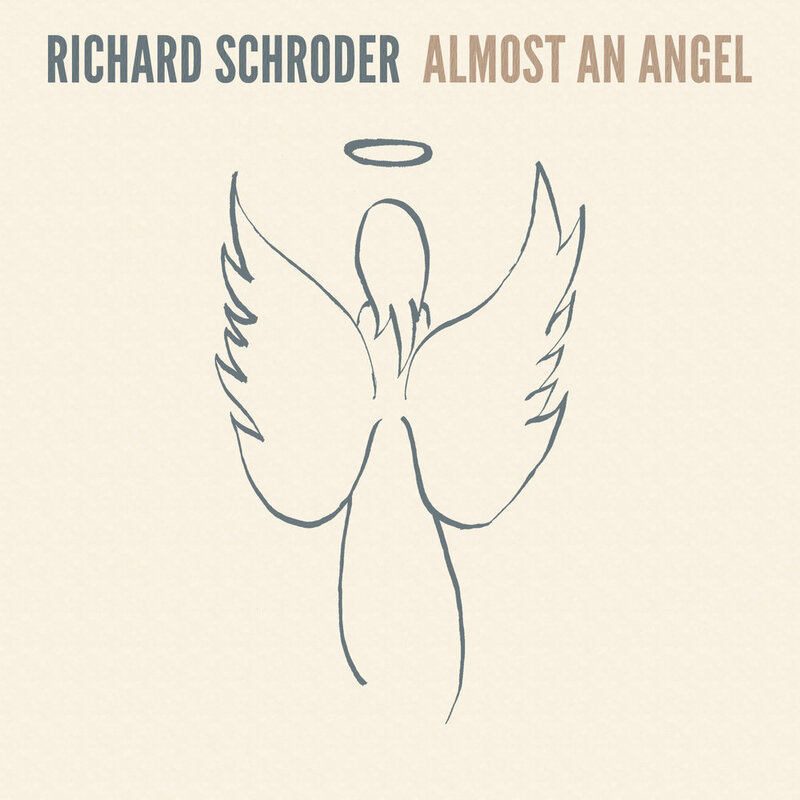 Nashville recording artist and Boston-based singer / songwriter Richard Schroder picks up where his debut Drive album left off with his new country radio single, "Almost an Angel." 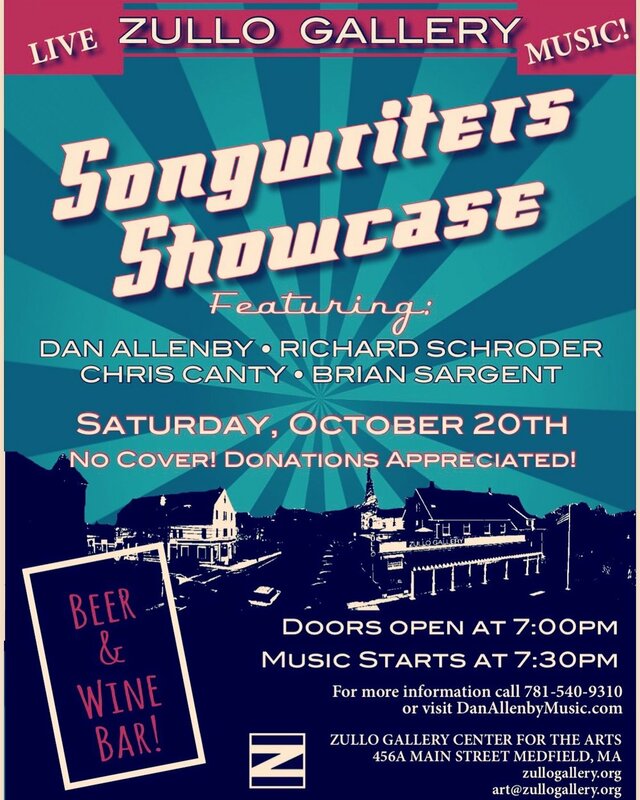 Richard Schroder's music has generated more than 675,000 streams and his songs are featured on Apple Music, Pandora, Spotify’s Wild Country Playlist, Spotify Discover Weekly, Spotify Radio and more than 2,900 other playlists. His first two radio singles, "Drivin'" and "Wildest Dreams," both charted on the Music Row Country Breakout Chart and have received airplay on more than 200 stations nationally. Schroder also has songs currently featured on episodes of hit Discovery Channel / TLC show, Sweet Home Sextuplets. 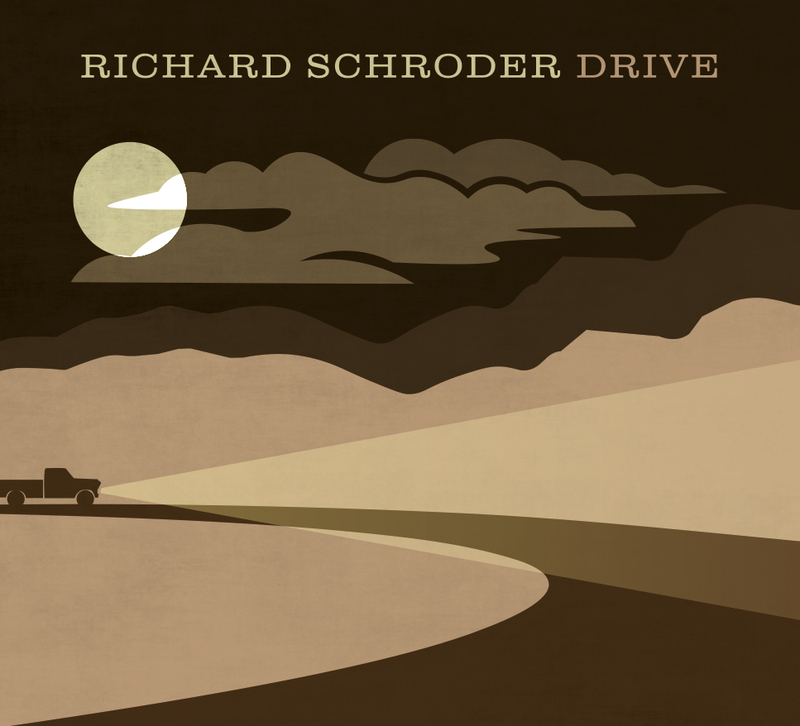 The songwriting is first rate, the singing is emotional and expressive and the players on Richard Schroder’s new recording are simply sensational. It’s rare that you find Richard Schroder standing in one place. But he’s pausing at the moment, mulling over what just happened. 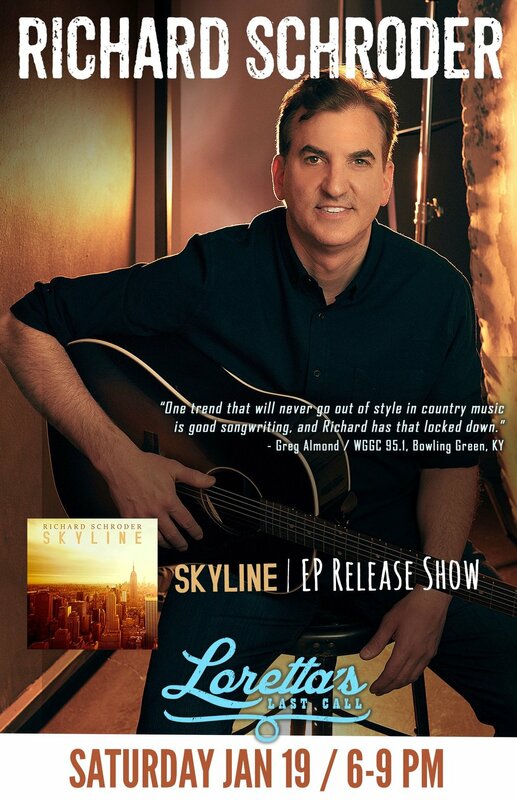 He just emerged from a Nashville recording studio, to record Skyline, his new album. The sessions, led by three-time Grammy-nominated producer Matt McClure and a band of first-call A-listers by his side—drummer Chris McHugh (Keith Urban), Jeff King (Reba McEntire) and Jerry McPherson (Tim McGraw / Faith Hill) on guitars, Mark Hill on bass, Pat McGrath (guitars), Mike Johnson (pedal steel) and Jason Webb (keys)—the experience blew his mind. The players have recorded and performed with everyone. They nail takes. They get it right. They grabbed Schroder’s songs and took them to the next level. It was in that moment—with that producer, those musicians, and a new collection of songs building off his last—that made him realize something special was happening. Career momentum was building, and Richard felt genuine validation for collaborating and recording in “Music City.” After a lifetime of making music in Boston, doing the same in Nashville was an epic move. During the last year, Richard has been doing the heavy discovery and backbreaking work of making and promoting his first solo record, Drive. With the unsteady, ever-changing worlds of social media and streaming playlists shifting under his feet, Richard managed to keep his balance, refine his craft, and make real progress. His hard work has paid off and listeners have been responding. His initial success, though, is only the beginning. At a time when many new artists’ hopes fade, his own ambitions grew. Nashville felt within reach, a new home. As he watched his numbers climb, he knew it was time to get back to work. He set his sights on creating something even better. It was with quiet determination and focus that he embraced Skyline, his new project. With the help of his songwriting partner, Nashville legend Steve Seskin (a 7-time #1 hit songwriter for Tim McGraw, Kenny Chesney, and others), he wrapped his arms around another batch of songs— writing them, co-writing them, discovering them. He made other important decisions too. Producer McClure (Lee Brice / Kellie Pickler) altered the way he sang and played guitar; small key changes that produced huge revelations in Richard’s musicianship. The first single to radio is “Almost an Angel,” a sweetly crafted ray of country sunshine, punctuated by a chunky riff, drum-tight construction, a great vocal, and dueling guitar solos. Beyond the songs, the sound of the sessions is pure magic. 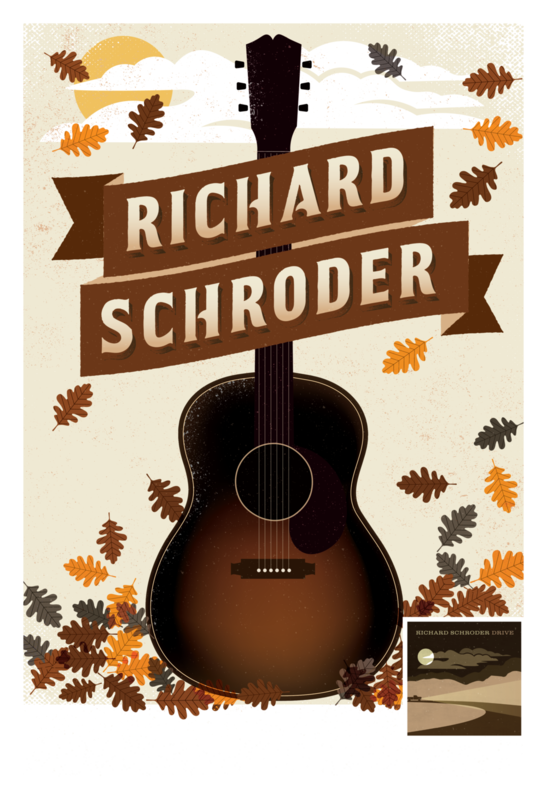 The guitars chime and ring, the melodies hypnotize, and the choruses are mesmerizing, tight, and authentically Schroder. “Hallelujah Skyline,” the recording that gives the record its title, is an utter enchantment, a rich musical environment with moody shades of melancholy, and an ode to devotion that will certainly stay with you long after the last notes fade. Click the map points for radio station links to request "Almost An Angel" on Facebook and Twitter! The following Country Radio Stations are playing songs from the Skyline EP! The following College Radio Stations are playing Richard Schroder songs! "Drive is essentially everything that diehard country fans are looking for in a hot summer full-length LP and more. Propelled by mammoth-sized overdriven guitars and a songwriting style that aptly draws from a mixture of western, folk and classic rock influences, Schroder delivers some genuine treasures on this album." "A meticulously crafted set of songs that have quintessential country elements with Schroder’s own unique spin on them." 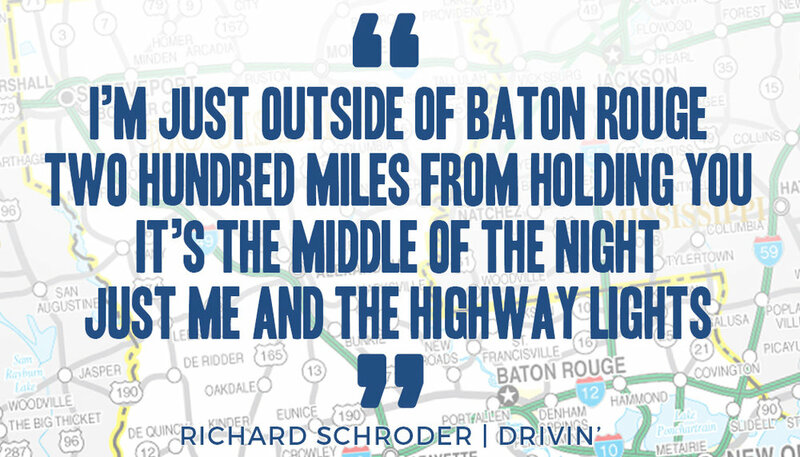 "Richard Schroder is a country music storm cloud ready to break!" "There are moments of songwriting virtuosity which, without a doubt, will help to boost this album to its rightful heights." "Wildest Dreams is a beautiful addition, a wonderful song with a full and vibrant musical set-up and a central sentiment that seeks to uplift and motivate you to aim a little higher." "Because whether it’s the flawless musicianship, or the exceptional lyricism, or both along with all the rest of the awesomeness this song / artist have to offer your ears – something about Wildest Dreams is going to catch your attention and pull you right into the rest of its positive intentions." "Listening to Wildest Dreams is less about fitting into a box and more about setting the tone when it comes to making confident decisions that will impact your life in an empowering way. "Richard Schroder showcases to us just why he is the name to follow in the world of music with phenomenal vocals and a vibe that will keep with you for weeks and months to come." “The country music world’s diamond in the rough." CLICK HERE to sign up with your email address to receive news and updates and for a limited time get 3 FREE SONGS!